FREE Wheatgrass! | i'm on an adventure! image via “A Bitt of Raw“. 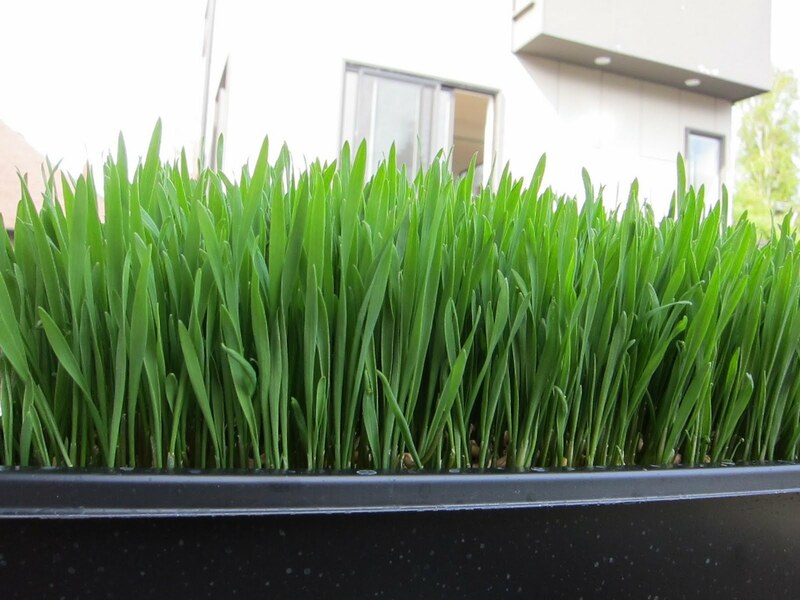 One of the raw vegan themed blogs I read, “A Bitt of Raw” is having a wheatgrass givaway! The deadline is Friday. From the limited reading i’ve done on it, wheatgrass is a superfood with tons of health benefits. You should check out the contest and enter, or just explore what wheatgrass could potentially do for you!